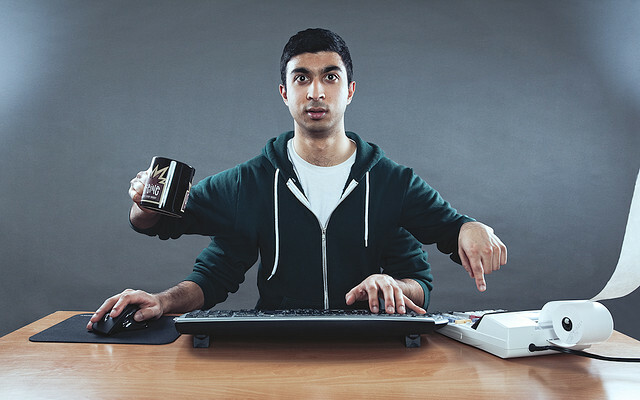 Multitasking is the human attempt to perform as many tasks as possible simultaneously. Unlike computers that have parallel processing capabilities, most people are actually switch tasking rapidly rather than performing various tasks at the same time. With lack of focus, you may end up accomplishing very little and suffer from forgetfulness in the process. You will end up accomplishing less, and the quality of your output may suffer in the process. Studies indicate that it may take from eight to 10 seconds to commit some information to memory. With the distractions of multitasking, you will be unable to effectively rehearse and absorb the information effectively. If you find yourself attempting more than one task at the same stop, stop yourself and bring your focus back to your tasks list.